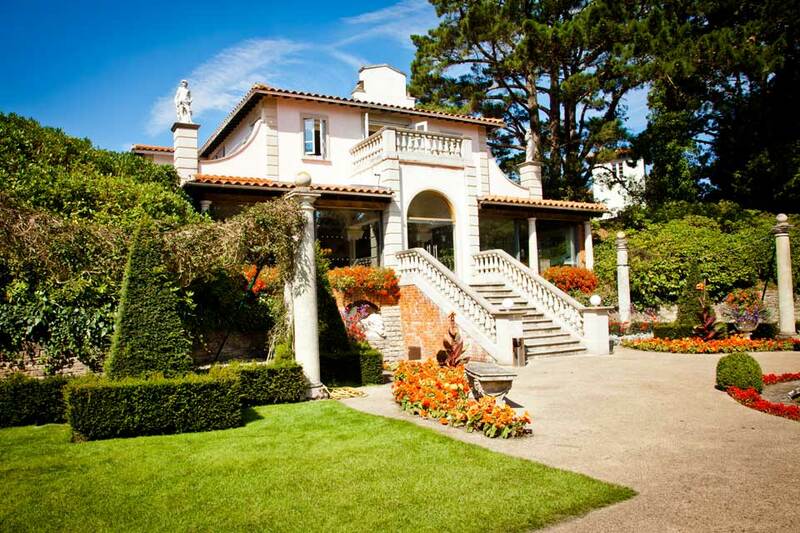 Sunday, 12th May 2019 – 11am to 3pm You are invited to visit the UK’s one and only Italian Villa all dressed up for the perfect wedding. Let our friendly, professional team give you a personal tour of the Villa and meet some of the region’s top wedding suppliers, who aim to make your special day simply unforgettable. From musicians, florists and photographers, to hair design, make up, chair covers, entertainment and much more. Simply click here to register to attend for free!